Please tell us as soon as possible if you cannot make your hospital appointment date by calling the number on the letter sent to you with your admission details. Please bring your appointment letter with you as it contains specific instructions about your appointment. Before you arrive at hospital, please make sure you tell us if you have any special needs. Please bring any medicines, tablets or inhalers that you take, including prescriptions. You will see many different members of staff on the wards. We serve 3 daily meals on all our wards. Where possible, local produce is used. We aim to be a smokefree site. We are keen to help people stop smoking. Call the NHS smoking advice service on 0800 0224332 or see your GP, the benefits begin the minute you stop. 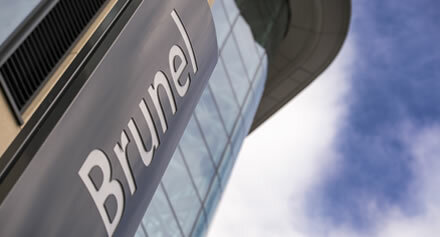 A motorised buggy, which seats six and includes space for a bariatric patient, is now available Monday-Friday 8am-4pm in the 280 metre atrium of the Brunel building. Driven by volunteers, patients and visitors with mobility problems or who struggle to walk long distances can get a lift to their appointment on the buggy - Just wave to stop the buggy.